Irrigation is an extremely important part of agriculture. 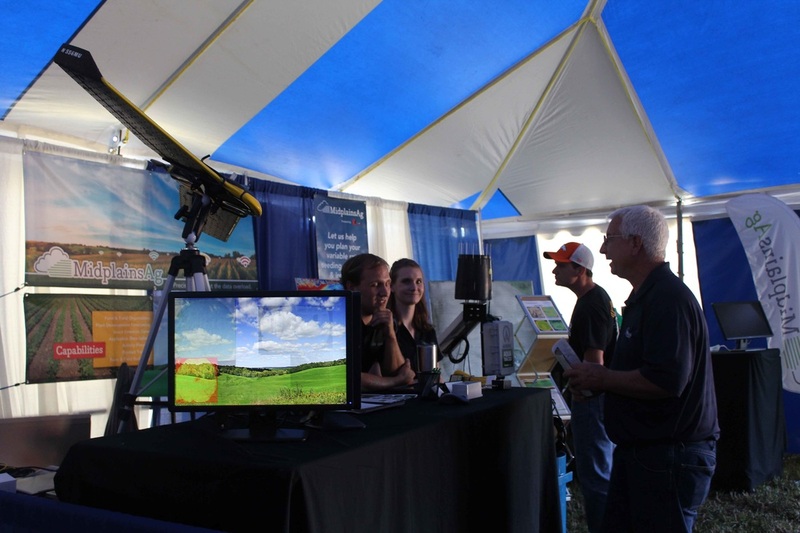 So Midplains Ag dedicated a day to looking at technologies and methods that improve irrigation and improve agriculture. Rich Uhrenholdt is the founder and president of Midplains Ag near Elgin and said that this field day was created for the farmers. Several hundred people came out throughout the day for the speakers, vendors, and displays out in the field.Elgin FFA members were at the field day to help, but also to learn more about agriculture and irrigation.